Essentially an evolution of the R8 LMS GT3, the car features revised styling and a more powerful V10 engine. 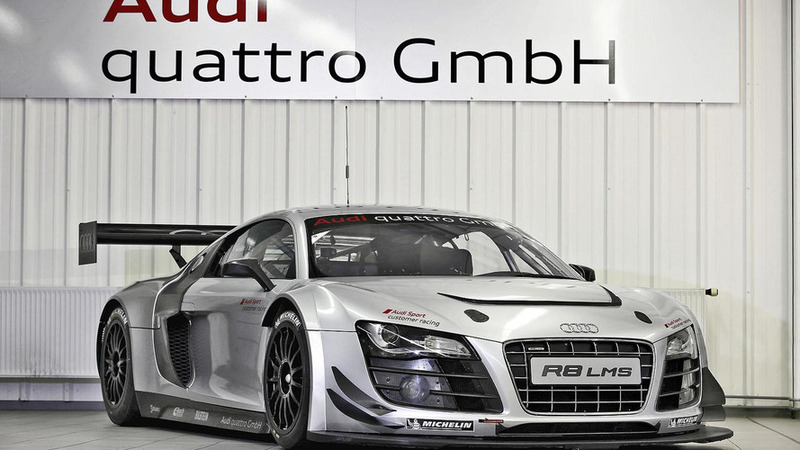 Audi has officially unveiled the 2012 R8 LMS ultra. Essentially an evolution of the R8 LMS GT3, the car features a new hood, a larger rear wing and improved underbody aerodynamics. Elsewhere, there are carbon fiber reinforced plastic doors, enlarged side blades and wider Michelin tires. Interior changes are minor, but include a new PS1 safety seat that provides "perfect protection and clearly surpasses the mandatory minimum [safety] requirements." In terms of performance, the car is equipped with an optimized cooling system, revised Bilstein dampers and an upgraded transmission. 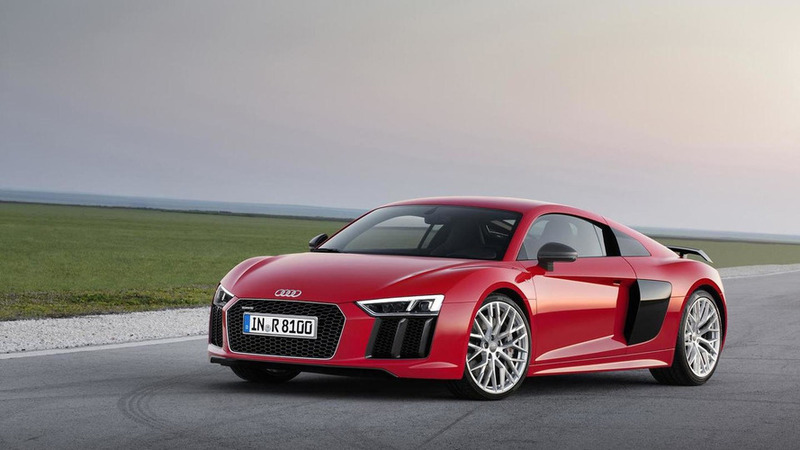 There's also a new exhaust system which enables the 5.2-liter V10 engine to produce 570 PS (419 kW / 562 hp). Pricing starts at €329,900 ($446,050) and first deliveries are scheduled for March 2012.